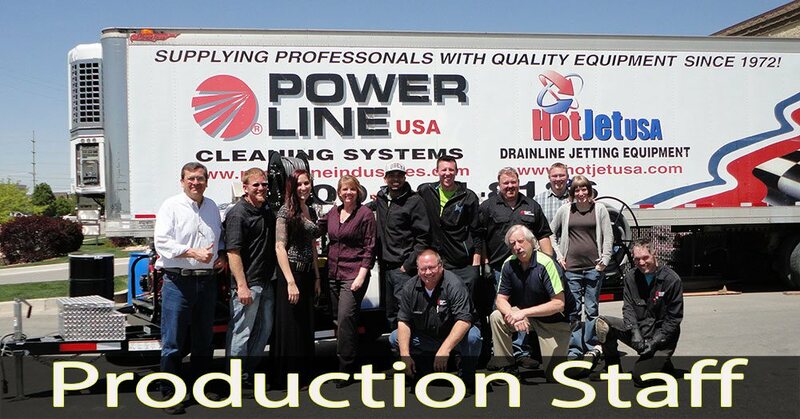 Power Line Industries has the people to back up their expertise in the industrial power washer equipment industry. 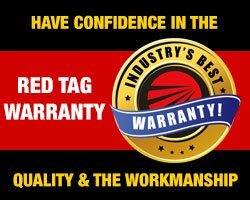 All of the Power Line Industries employees are experts on our power washer trailers and trailer mounted pressure washers. 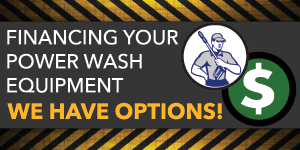 Call today for expert power washer equipment advice! 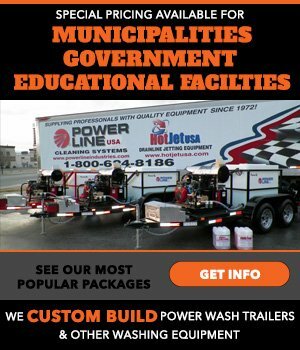 Lori has been with Power Line Industries for 7 years and has sold hundreds of power wash trailer units world wide. 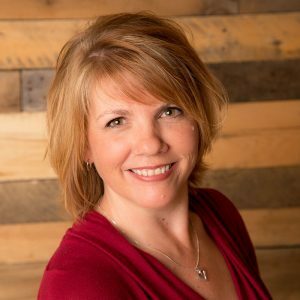 She brings with her exceptional customer service skills the ability to custom design power wash trailer units for any application. 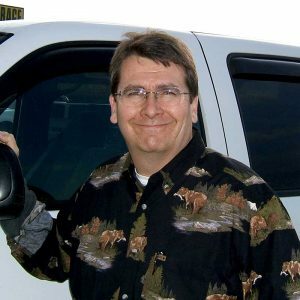 Larry has been with Power Line Industries for 15 years. 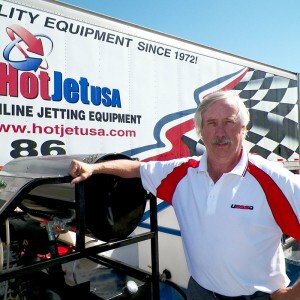 He has run his own power wash business for several years and is a solid source for optimizing your equipment size & needs. 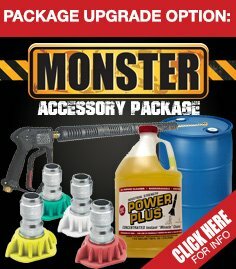 Mo has over 30 years in the industry here exclusively at Power Line Industries. 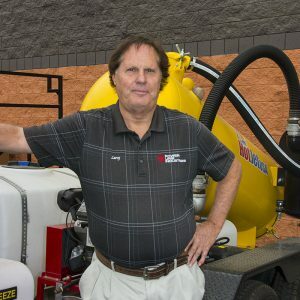 He opened our first outside contract wash division in 1990 and realized there is a huge need for quality, industrial duty and reliable equipment in the Power Washing Industry. Mo’s goal is to provide the best industrial duty power wash equipment at a fair price. 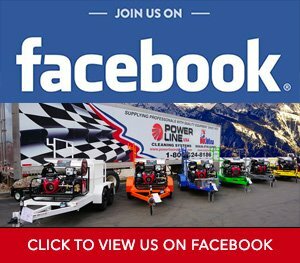 Steve has been with Power Line Industries for over 20 years and has worked in both production and parts & service. 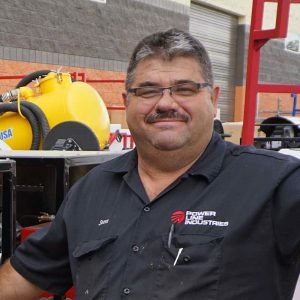 He brings his 20 years of knowledge & engineering experience to help with any parts or service you may need. Chester is starting his 8th year at Power Line Industries and offers a wealth of application and equipment knowledge.